At Vouga Elder Law & Estate Planning, we believe that education is extremely important. What you don’t know or understand CAN hurt you! Knowing what you need, and why, is critical to building and maintaining a solid Estate Plan that is effective for you, your wishes and your family. Now we are pleased to be sharing all of our resources and articles with you through our website on many topics that effect our aging population! Browse away, share with friends and family and as always, if you have more questions, we are only a phone call or email away! Enjoy! All of the material below has been compiled and/or written by members of our staff led by Dana Vouga, our resident Certified Senior Advisor. As a Certified Senior Advisor, Dana is extremely knowledgeable in the issues facing older adults and is trained to maintain the highest ethical standards. CLICK HERE to learn more. We have seen and heard about far too many people loosing everything they have after they or a loved one enters a nursing home. It doesn’t have to happen to you. Watch this video to learn the ugly secret nursing homes won’t tell you and how to protect your assets. We are always adding more content to our YouTube channel to make sure you have as much information at your fingertips as possible. Here are a few great videos on Estate Planning. An introduction to the various types of long term care available to residents of Missouri. 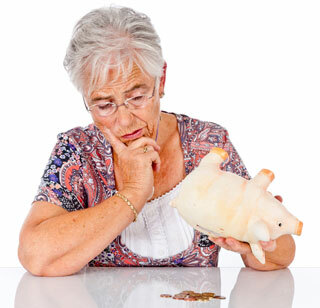 Regardless of which type of long term care you opt for, figuring out a way to pay for it is always a challenge. The simple answer in YES. Find out why in this quick video. Do you have YOUR "Ducks In A Row?" Call TODAY at 636-394-0009, or use the link below, to set up a FREE, NO OBLIGATION conference! Sign Up Below For Our Monthly Elder Law Gazette! 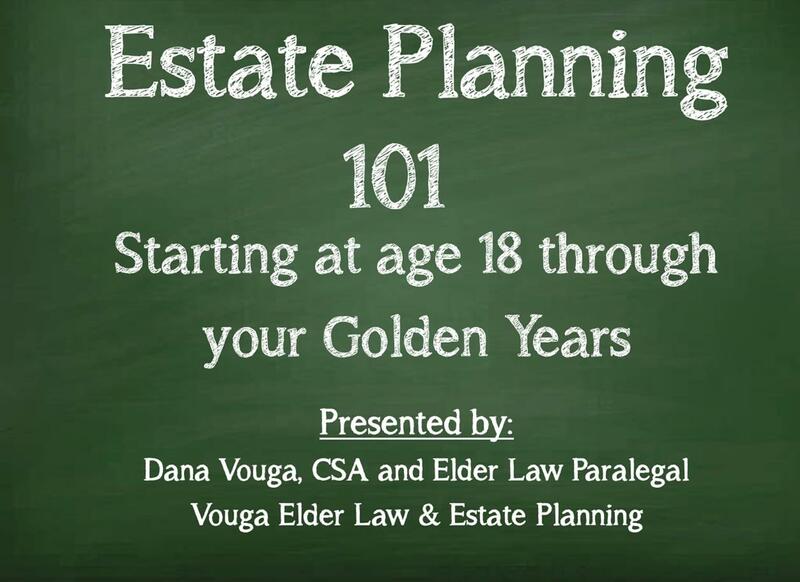 © 2019 Vouga Elder Law & Estate Planning. 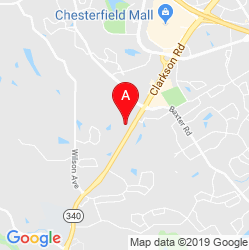 - The choice of an attorney is an important decision and should not be based on advertisement alone.